Webfoot works diligently to maintain its distinguished reputation for quality work, exceptional service and complete customer satisfaction in the residential painting industry. 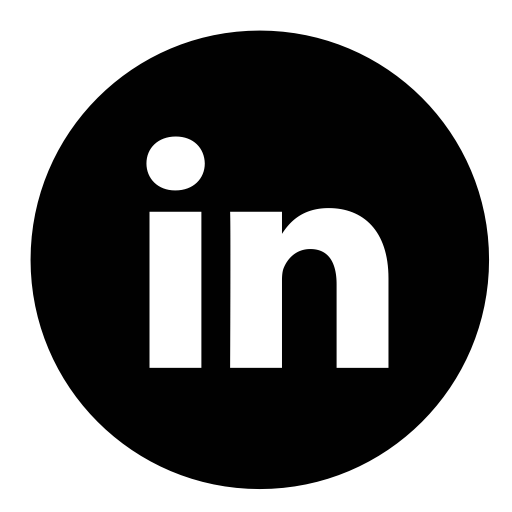 Check our testimonials and customer report cards. The Webfoot team is made up of reliable professionals who arrive on time, maintain a neat work environment, respect your property and treat everyone in your household with the utmost courtesy. Webfoot’s seriously great team is made up of full-time employees, not sub-contractors. At your request, Webfoot’s design colorist will meet with you and offer color recommendations based on your space and your style. 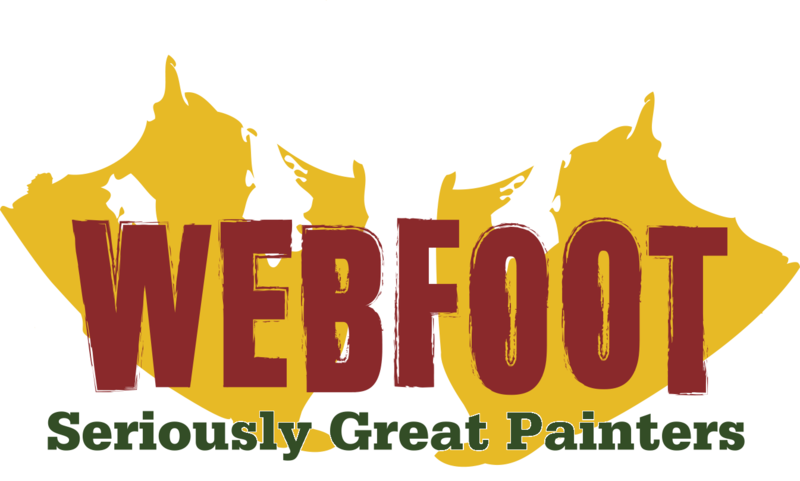 Webfoot Painting is a licensed Oregon Residential and Commercial Contractor (#175103). 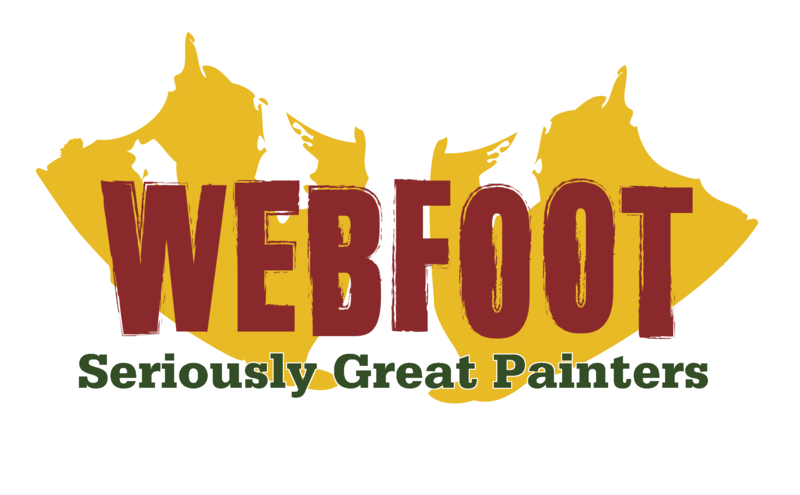 Webfoot Painting is fully insured. This includes, for your protection, up to $1 million liability. Webfoot Painting stands behind its work with a two-year warranty.